Well it was that time again for me to compile a list of our favourite apps and head down to the Saskatoon CTV studio to talk about apps with Heather Marcoux on their Morning Live show. Social media app where you post 6 second videos. This app is so fun and allows you to get really creative with your video content. If you don’t want to upload a video and just enjoying being entertained my other’s hard efforts, then you can browse by category: Comedy, Arts & Experimental, Cats, Beauty & Fashion, etc., etc.! 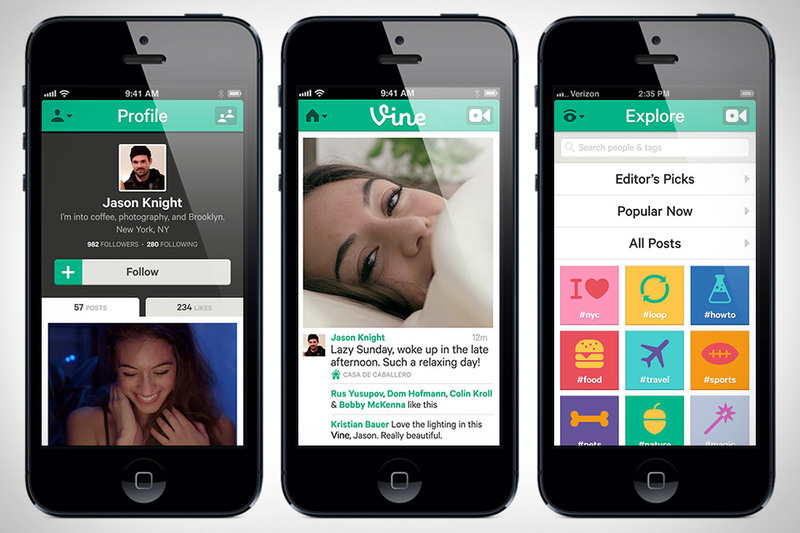 Link your Vine account to your Twitter account so you can easily follow your friends. This is a great app for families who love to read together. The app has a great selection of classic books that you can enjoy together or alone. Once you have downloaded a book you can have it narrated to you by some rather famous voices and also tap on characters to hear their cute sound effects. 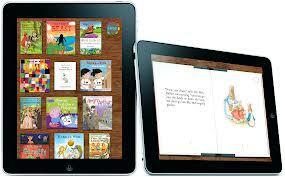 Me-Books also allows you to record your own narration and sound effects to each book! That would be a great feature for a parent to use if they will be out of town and won’t be around for bedtime stories! This app may be a life saver for anyone who is planning on traveling! 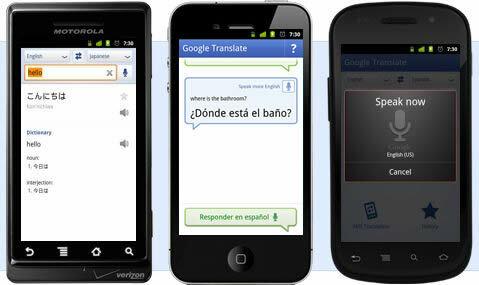 Google Translate translates more than 70 languages, listens to your translations spoken aloud, translates speech, handwriting and text and can also work without a network connection. This app consistently gets high ratings from its users and Google puts out frequency updates to ensure its relevancy. Stay tuned for our next app segment on Saskatoon CTV Morning Live in a few weeks!